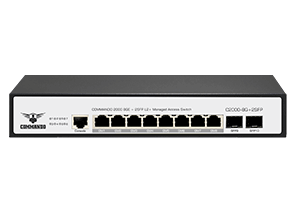 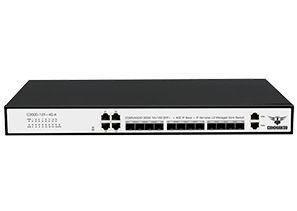 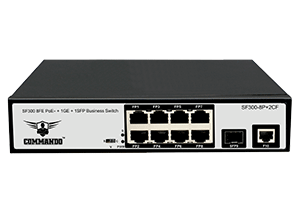 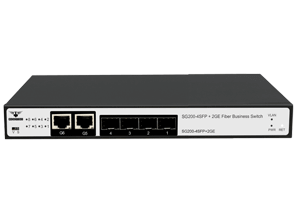 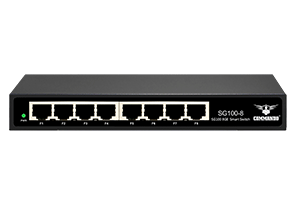 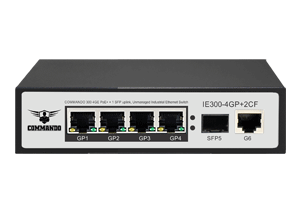 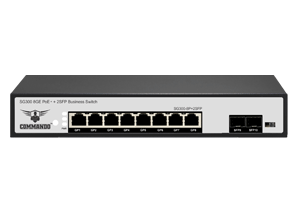 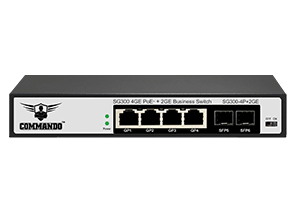 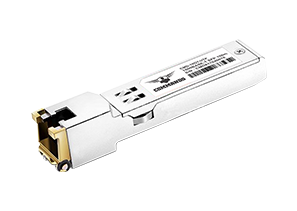 C2000-24GP+4CF 24 10/100/1000M + 2 10/100/1000M RJ45 + 2 10/100/1000M SFP Up-Link Ports, PoE Standards IEEE802.3af/at Max 36W/Port, 450W Total PoE+ Budget , 6KV Thunder Protection, Flash Memory 16MB, RAM 1Gb, Supports Static Routing, IP Configuration, VLAN, STP, RSTP, MSTP, Port Aggregation, Port Mirroring, Storm Suppression, DHCP Snooping, IGMP Snooping, QoS, Managed Layer 2+ Access Switch. 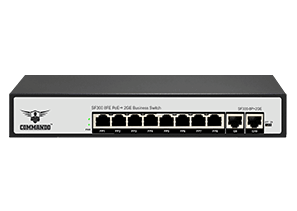 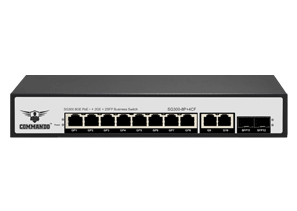 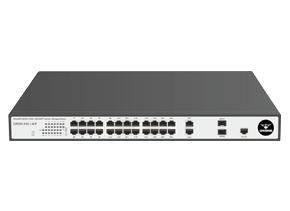 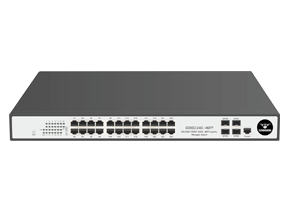 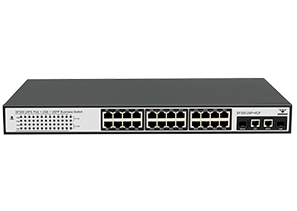 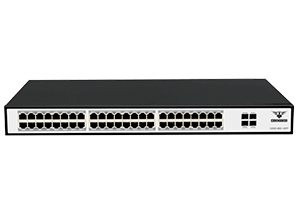 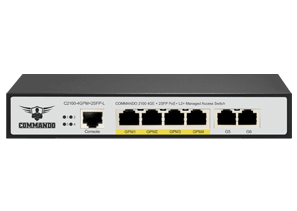 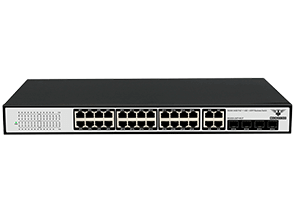 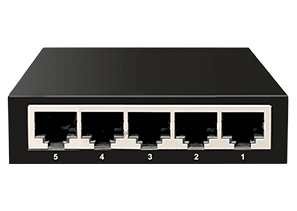 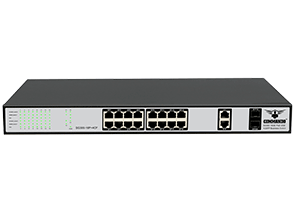 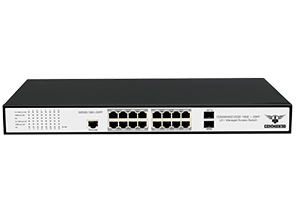 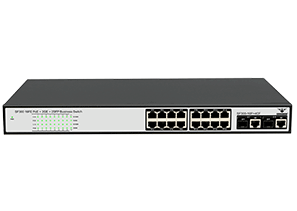 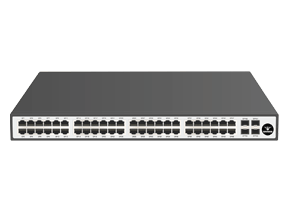 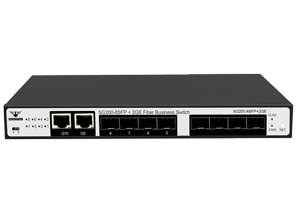 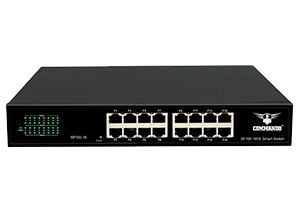 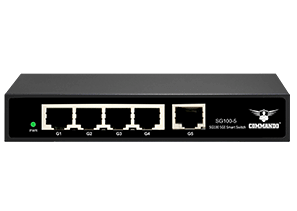 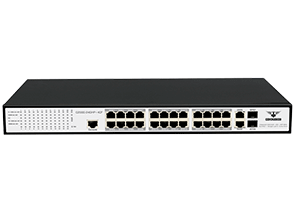 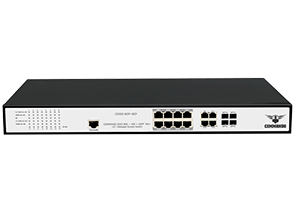 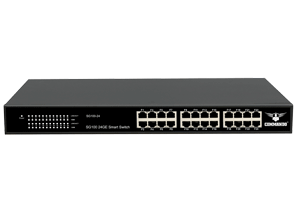 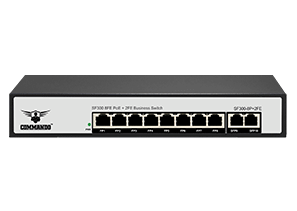 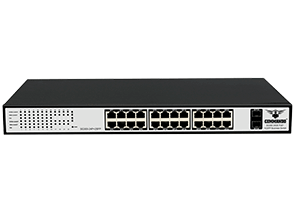 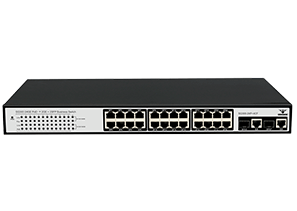 C2000-24GP+4CF with 24 10/100/1000M Ports, 2 10/100/1000M RJ45 + 2 10/100/1000M SFP Up-Link Ports, 450W Total PoE+ , Layer 2+ Switch with Advanced Security Strategies, Support Access Layer 2+ Switching function such as IP Configuration, Port Counters, Port Status(Port Bandwidth Statistics), VLAN Management, Voice VLAN, Surveillance VLAN, Link Aggregation, LLDP Statistics, IGMP Statistics, STP Statistics, MAC Address Table, Spanning Tree Protocol, Rapid Spanning Tree Protocol, Multiple Spanning Tree Protocol, Port Aggregation, Port Mirroring, Security Features Such as Storm Suppression, Port Aggregation, Port Mirroring, Storm Suppression, Strom Control, Flow Control, Port Isolation, Port Speed Limit, Attack Prevention, Port Security, ARP Spoofing, DHCP Snooping, IGMP Snooping, CPU GUARD, PATH DETECTION, DDOS PROTECTION, LOOP DETECTION, ACCESS CONTROL, Application ACL, IEEE 802.1X, AAA, RADIUS, TACACS+ This COMMANDO Gigabit Layer 2+ Managed Access Switch is Cost-Effective for the ideal Small and Medium Business Solution. 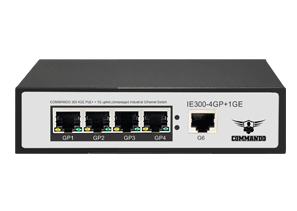 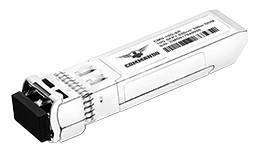 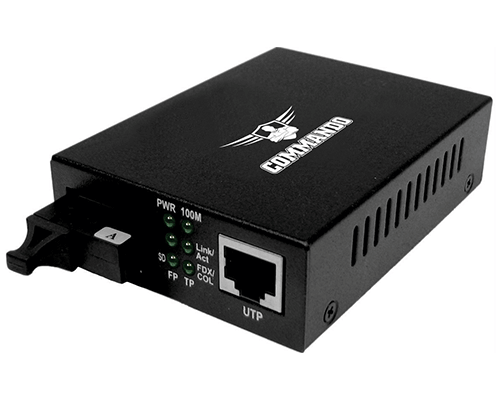 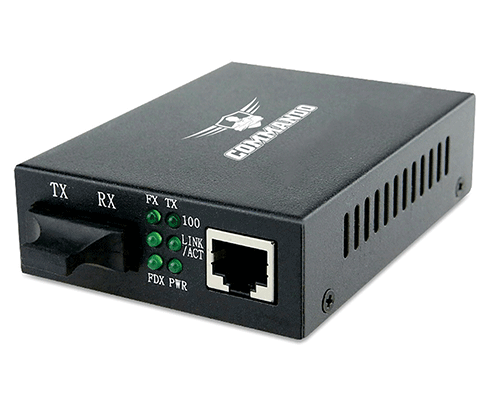 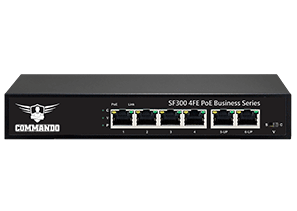 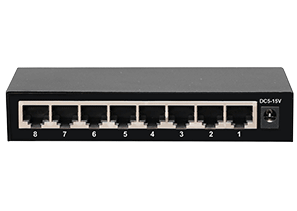 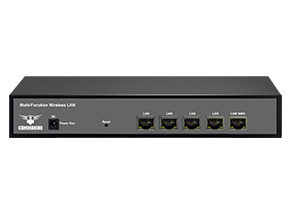 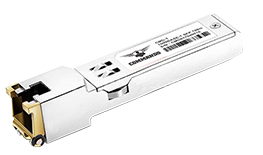 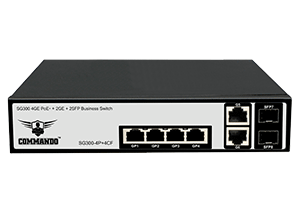 Provides 24 10/100/1000M adaptive RJ45 port, with all ports line speed forwarding capacity, provide 24 10/100/1000M Ports, 2 10/100/1000M RJ45 + 2 10/100/1000M SFP Up-Link Ports, fully protect user investment, convenient and flexible. PoE features comply with IEEE, 802.3af and IEEE 802.3at standards, automatically detect and identify equipment in accordance with IEEE, 802.3af and IEEE 802.3at standards, and supply power to them. Intelligent power supply management, flexible power supply scheduling, conditions restart, conditional shutdown, adapt to complex office environment applications, POE police function, real-time automatic device on-line detection function, when the lower equipment crashes, automatically restart the port power supply, to ensure rapid restoration of the network, without manual operation. 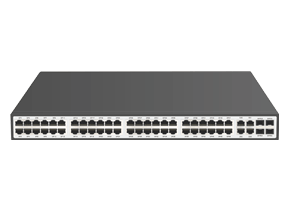 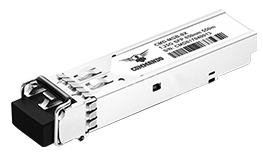 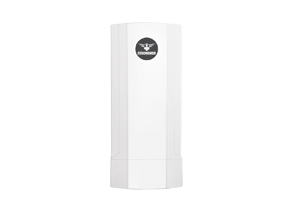 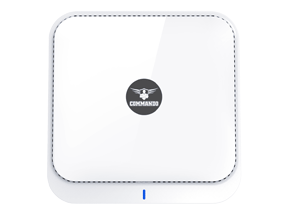 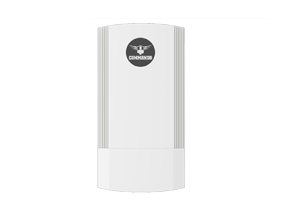 Powerful hardware ACL capacity, support L2~L4 data stream classification; easy network monitoring, traffic regulation, priority weight markers and data forwarding control; support time based ACL control, easy to realize the time accurate access control needs; support port and MAC 802.1x based authentication based on user access, easy setup. 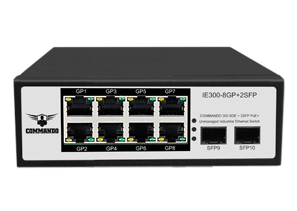 STP/RSTP/MSTP two layer link protection technology, greatly improve the ability of fault tolerance, redundancy link, to ensure stable operation of the network; provide static convergence and dynamic aggregation of two kinds of convergence pattern, effectively increase the link bandwidth, improve link reliability, while achieving load balancing, link backup, support multicast management, through the IGMP Snooping technology, effective inhibition of multicast overload caused by network congestion. 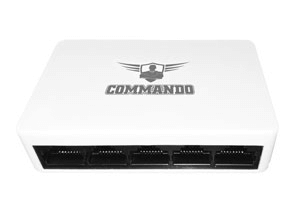 CLI Command Line (Console, Telnet), Web network, SNMP (V1/V2c/V3, SSH (V1/V2) and other management methods, to achieve fast and convenient network management, support user identity classification, filtering and other functions, enhanced security configuration, support port data monitoring, real-time monitoring of network status, to easily achieve the global unified management of the network, convenient flexible. 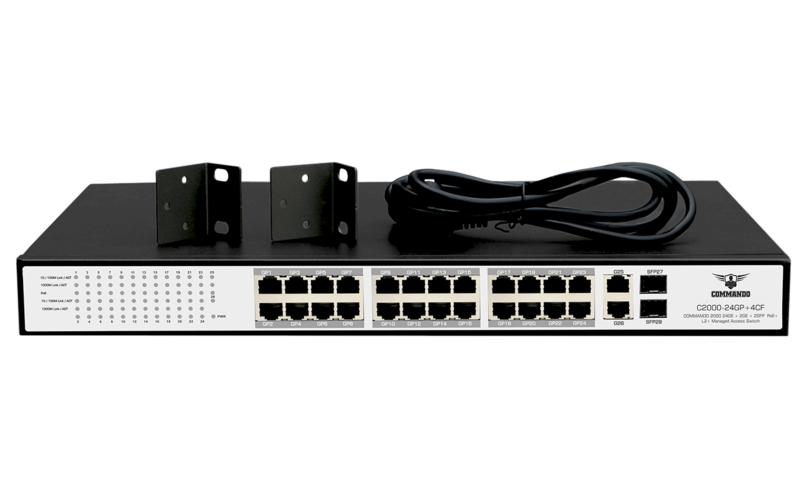 System integration against false halt system, when the system resources exhausted or the system suspended tasks and other unexpected circumstances, the system will automatically restart, to ensure reliable operation of the network. 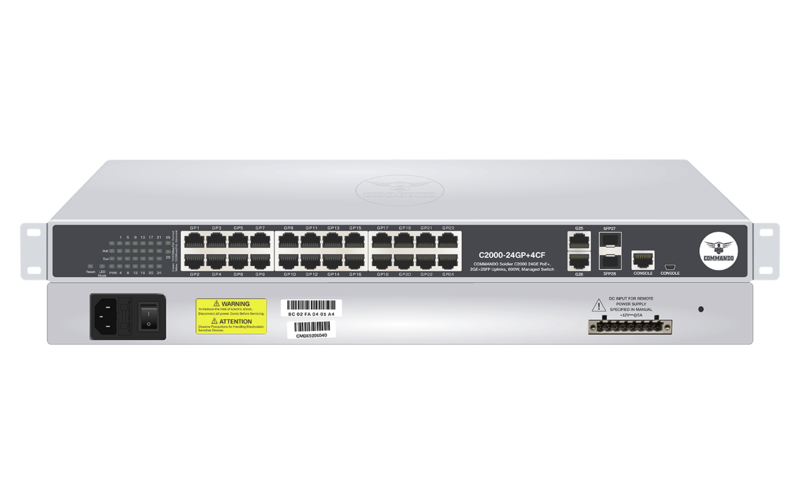 Supports multiple storm suppression, UC, MC, unknown cast and broadcast. 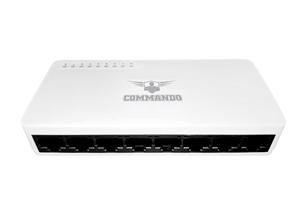 Supports attack against strategy, against Land attack, Blat attack, Ping attack and TCL controlled Flag attack.